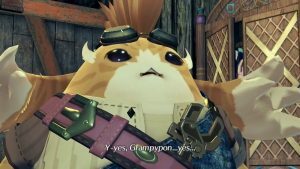 It will also apparently have the series’ first playable female protagonist. 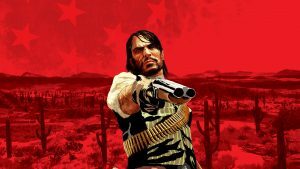 Rockstar Games is busy developing Red Dead Redemption 2 and will pour plenty of resources into supporting its online mode. However, Grand Theft Auto 6 also seems to be in some form of development according to an inside source that spoke to The Know. Apparently, Grand Theft Auto 6 will release sometime in 2022 and features the series’ first female protagonist. Along with taking place in Vice City, GTA’s take on South Florida, players will head to South America for a few missions. There’s been no word on whether multiple main characters will be present like in Grand Theft Auto 5. Take this report with massive grains of salt. 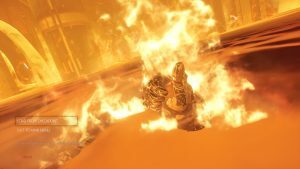 The Know has been generally hit or miss with its stories – it did revealed Dark Souls 3 before it was officially announced. Regardless, the hosts themselves insist on labeling this as a rumour so don’t get too excited. 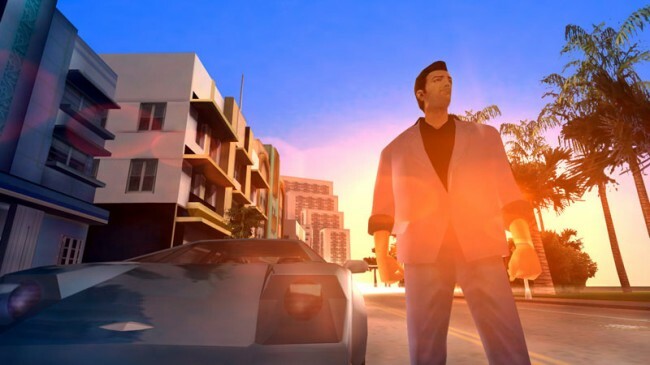 Regardless, what are your thoughts on Grand Theft Auto potentially returning to Vice City, a location we haven’t seen since Grand Theft Auto: Vice City in 2002 and Grand Theft Auto: Vice City Stories in 2006? Let us know below.